The Zebra in the zoo has zigzags in his body. 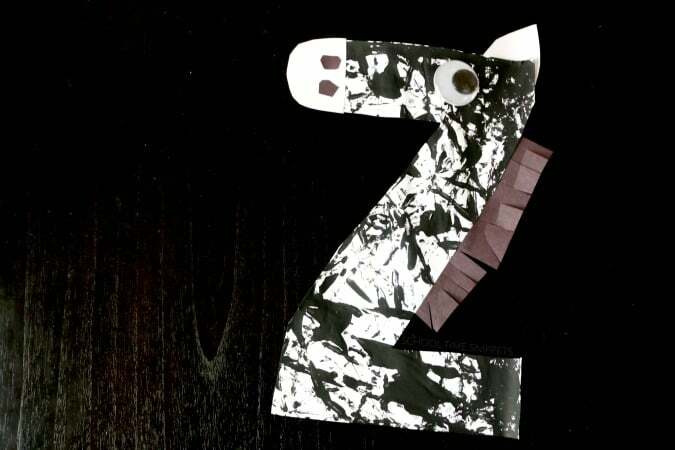 Well, the letter Z will usually show zebra, zoo, and zig zag. Here we come to the last letter in the alphabet, The letter Z. 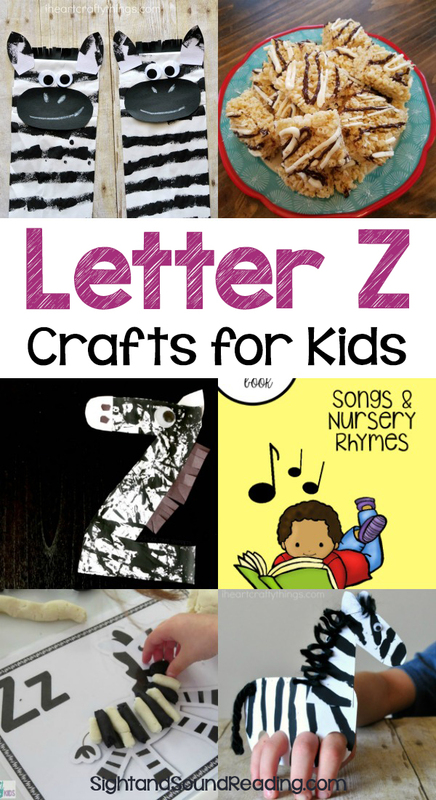 Kids will be really excited to see the words with the letter Z come almost alive through the craft activity. 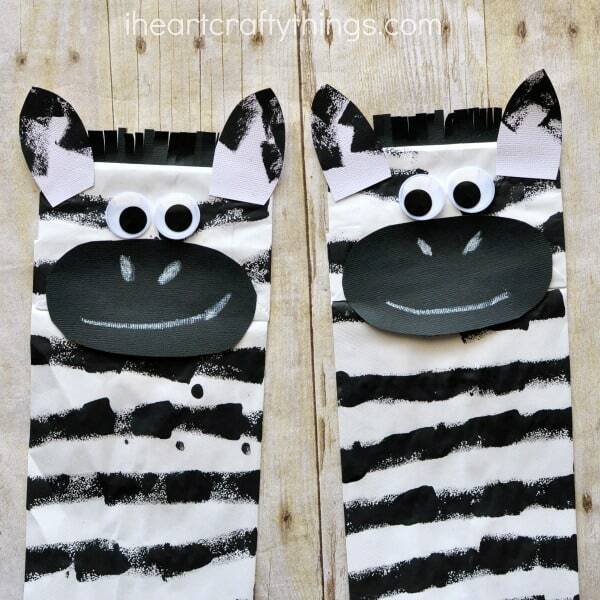 Today I have a few Letter Z crafts for you that are easy and fun to make. 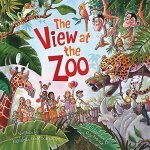 I also have a few great books that are fun to read when teaching the letter Z sound. Have fun! 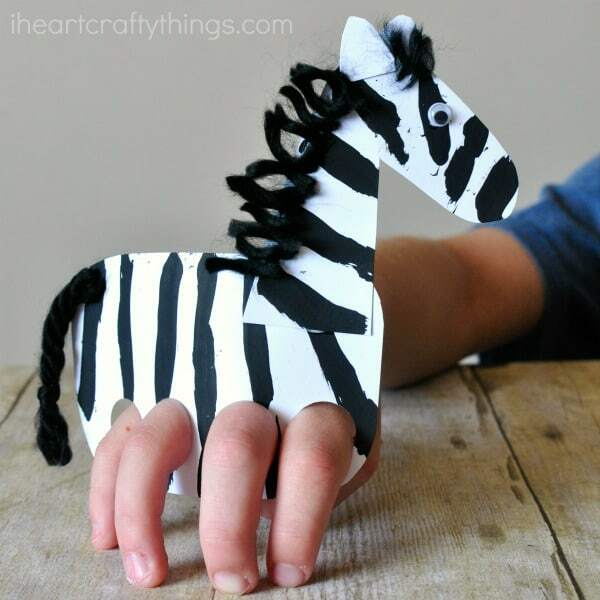 Here are a few of our favorite Letter Z crafts. Enjoy! 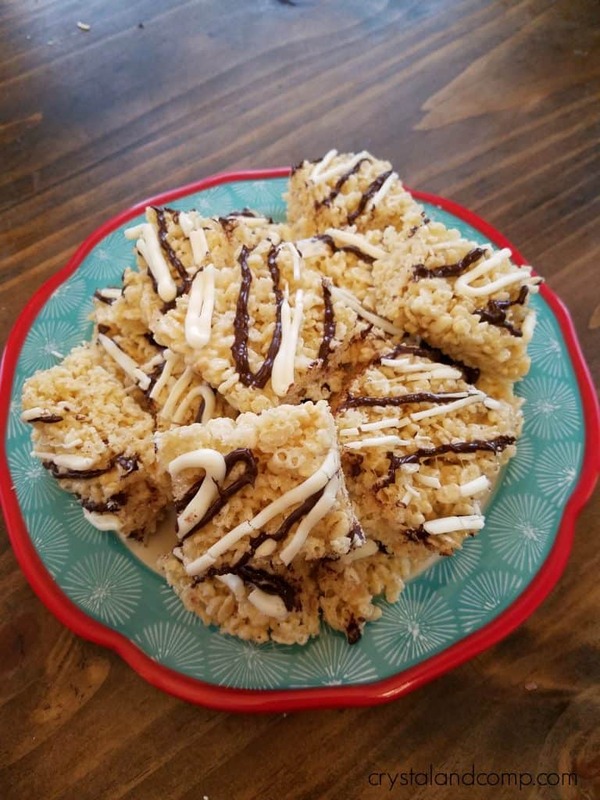 Zebra Rice Krispy Treats – Crystal and Co.
Free Letter Z Worksheet Pack!